A baby who was given just a 3 per cent chance of survival at birth has beaten the odds to come home after six months in hospital. Tiny Jacob Reed has spent every day of his life clinging to survival in hospital, fighting an ultra-rare condition. 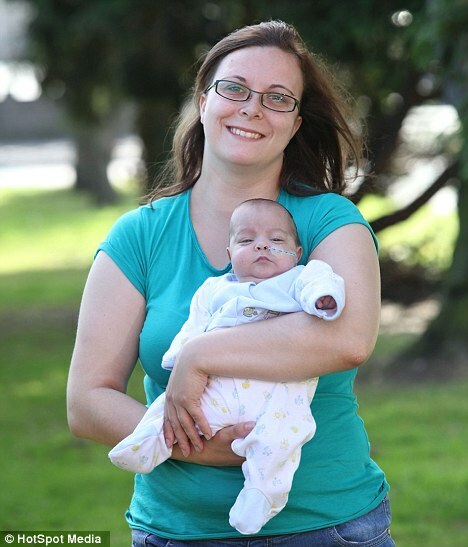 His chances of survival were so slim, that before he was born doctors told his mother Pippa Stanley, 26, that she should abort him a dozen times.